NIA CHARLESTOWN NEVIS (December 15, 2014) –Premier of Nevis and Minister of Finance in the Nevis Island Administration Hon. 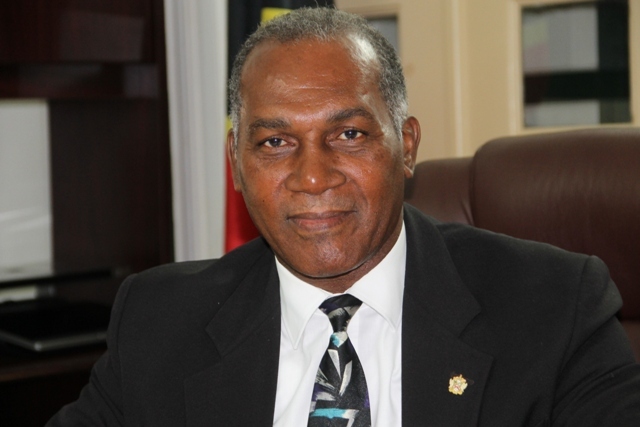 Vance Amory will present the 2015 Budget at a sitting of the Nevis Island Assembly on December 16, 2014. The sitting will be held at the Assembly Chambers at Hamilton House from 10 a.m. with the formal entry of the Assembly’s President Honourable Farrell Smithen. It will be followed by prayers. According to the Order Paper, a motion for the approval of the Order Paper as circulated would be done followed by messages and announcements from Deputy Governor General His Honour Eustace John. Finance Minister Amory will then table the Draft Estimates 2015 followed by Statements by Ministers and Personal Explanations. Mr. Amory will at that time introduce a Bill and have read a first time The Nevis Appropriation (2015) Ordinance 2014. This will be followed by Public Business when Mr. Amory will seek to have the Ordinance read a second time; Resolutions and adjournment. The 2015 Budget Session will be broadcast live on Nevis Television (Channel 8). The Budget debate is expected to commence at the Assembly one day later on December 17, 2014.